"Stones That Speak Of Human Involvement Naturally"
We are Manufacturer & Exporter of all types of Indian Natural Slate and Quartzite. Major concentrate on Copper Natural, Golden Natural, Green Mica Natural, Himachal Black & White Natural Quartzite etc. We are providing material at various sizes on buyer requisition. Other sizes can be made available on request. We are looking for bulk enquiries as well. 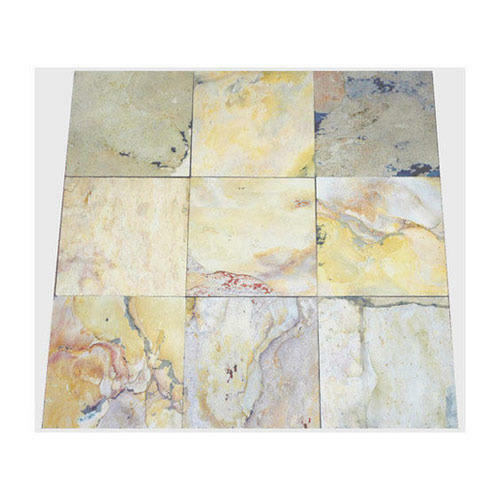 For the diverse requirements of our clients we are involved in offering an extensive range of Copper Natural Quartzite. These products are highly demanded by the clients all over the world due to its rigid construction and perfect finishing. These are used in various sectors and are available in bulk quantity as per the requirements of the customers. Furthermore, these are available in market at very economical prices. 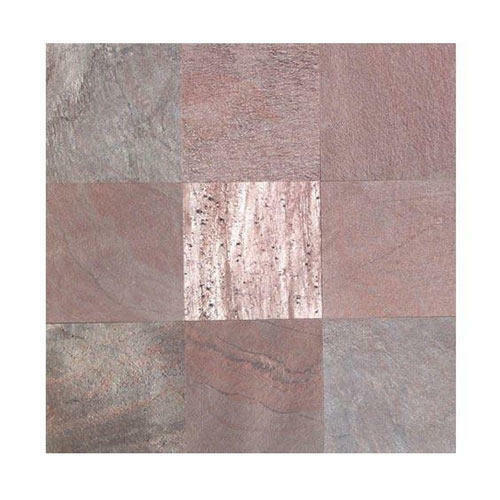 Being the leading names in industry we are involved in offering to our esteemed clients an exclusive range of Copper Polish Quartzite. All these products are quality checked by our experts and are authenticated as per the international standards. In addition to this, offered products are widely used for flooring, roofing and are available in market at reasonable rates. 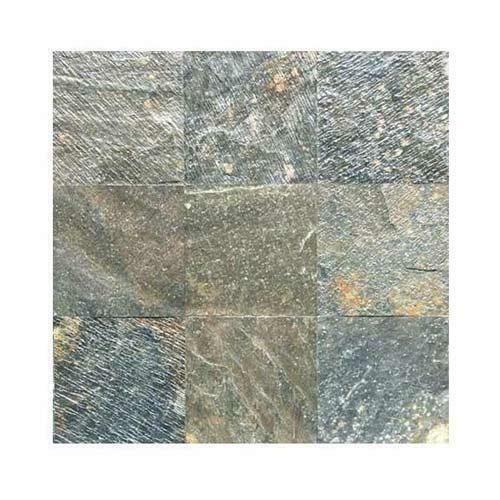 Quality is the hallmark of our industry, to maintain excellent quality standards we are involved in offering a wide range of Natural Green Mica Quartzite. We offer these in various sizes, shapes and thickness as per the requirements of our customers. These are extensively used for exterior as well as interior applications and are very durable also. We also assure timely delivery of our products. With rich industrial experience we and knowledge we are involved in offering an extensive range of Grey Polished Quartzite. These products are extremely rugged in state and ensure long lasting service life. These are made by using the best quality grade materials and advanced technology that ensures their long life. Apart from this, we assure our clients to deliver these products in given period of time. 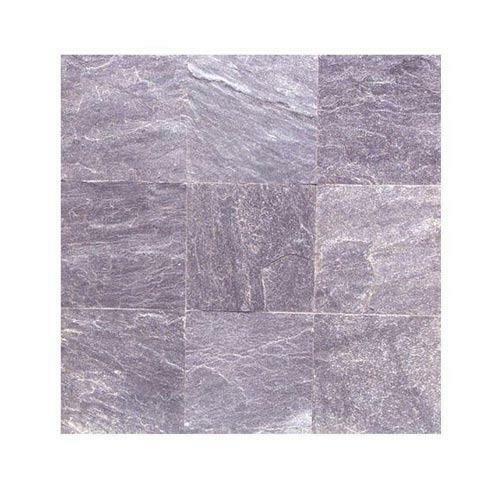 For the diverse requirements of our clients we are involved in offering a wide assortment of Silver Grey Quartzite. These are available in different sizes and thickness as per the demands of the clients. Our products are developed by our experienced professionals using high grade raw material and are in strict adherence with set industrial standards. Besides, these are available in market at competitive prices. 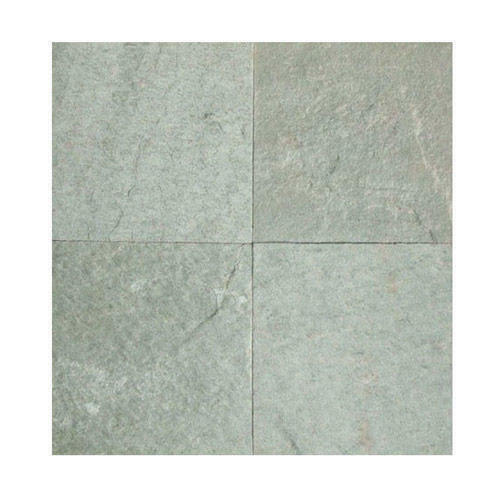 We also offer an exquisite collection of Zeera Green Quartzite which is available in varied designs. Our range of sandstone items is made using superior quality standards. These are available in exceptional design, colours, sizes and finishes. 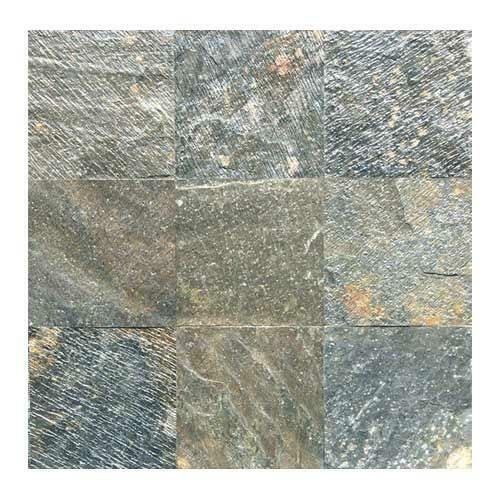 For the diverse requirements of our clients we are involved in offering an extensive range of Fantasy Black Quartzite. These products are highly demanded by the clients all over the world due to its rigid construction and perfect finishing. These are used in various sectors and are available in bulk quantity as per the requirements of the customers. Shimla White Quartzite offered comes in quality stone finish as well as in different sizes and thicknesses as demanded from us. 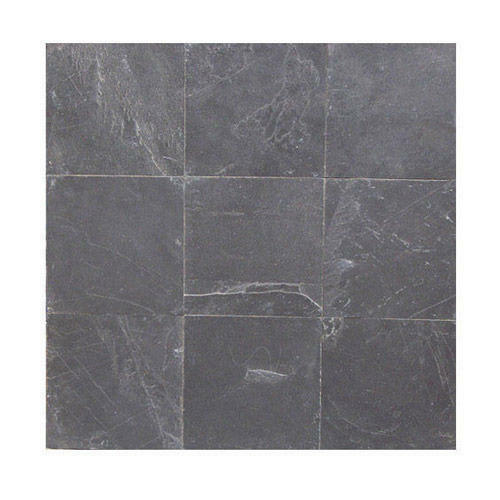 Owing to rich industrial experience in this domain, we are involved in offering the best quality of Jack Black Slate. 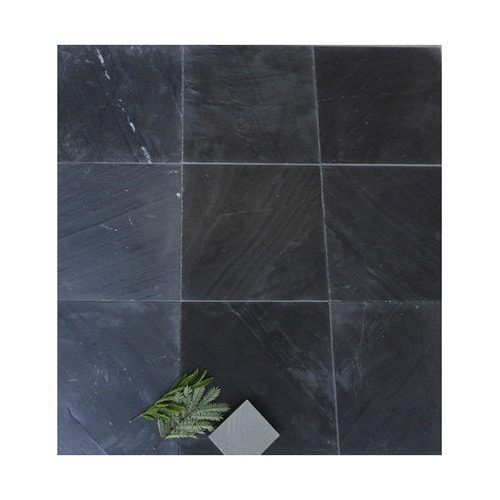 This Jack Black Slate is extensively demanded among the customers and we ensure to satisfy them in all possible manners by providing them with supreme quality products at pocket-friendly rates. To meet the variegated demands of the customers, we are instrumental in presenting high quality range of Indian Autumn Quartzite. The best quality of Indian Autumn Quartzite is offered by us to customers in bulk. 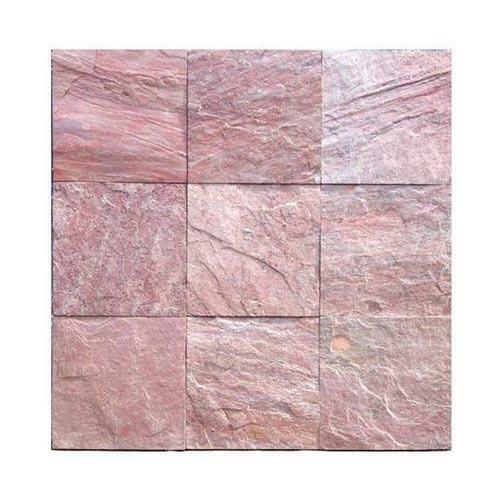 The Indian Autumn Quartzite is extensively used in form of flooring, wall cladding, countertops, Paving etc. Further, we make sure to deliver the best quality products to customers across the nation. 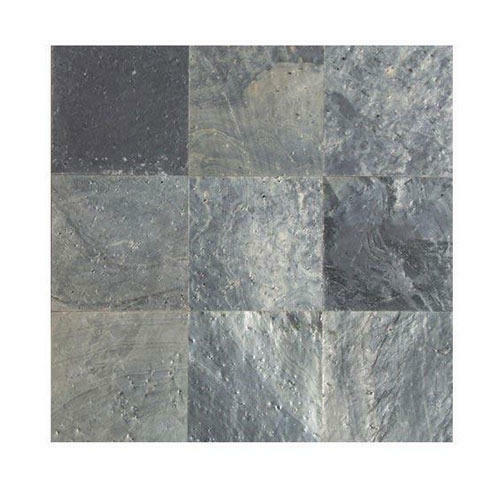 Looking for “Slate and Quartzite”?